Provide comfort for the family of Vernon Donovan with a meaningful gesture of sympathy. Vernon Ray Donovan, 69, of Farnham, passed away Sunday, March 31, 2019. Ray was known by his family and friends as a wheeler and dealer and most of the time got the best of it. He could also do just about anything with his hands: painting, carpentry as well as auto body work. Ray was also a long time member of the Callao Moose Lodge. He is survived by his brothers, Harry Vernon Donvovan, Jr. of Kilmarnock, Sherwood Donovan (Becky) of Farnham and Harold Donovan of Warsaw; two step-sons, John and Clay Frederick (Donna); six grand children and six great-grandchildren. Ray is preceded in death by his parents, Harry Vernon Donovan, Sr. and Rose Mae Bennett Donovan; wife, Janet Fay Collier Frederick Donovan; and brother, Harry L. Donovan. A funeral service will be held at 2 pm on Saturday, April 6, 2018 at Welch Funeral Home-Marks Chapel with interment following at Totuskey Baptist Church Cemetery. The family will receive friends from 1 pm to 2 pm on Saturday prior to the funeral service at the funeral home. In keeping with Ray’s wishes, all funeral attendants are requested to dress casually-jeans and t-shirts are welcome. 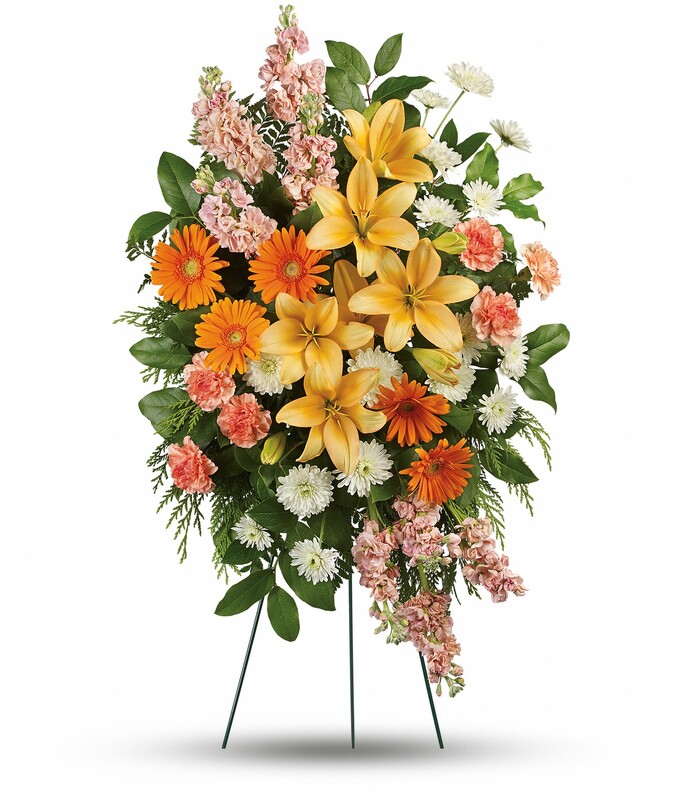 In lieu of flowers, memorial contributions may be made to the Totuskey Baptist Church Cemetery Fund at PO Box 100 Haynesville, VA 22472. 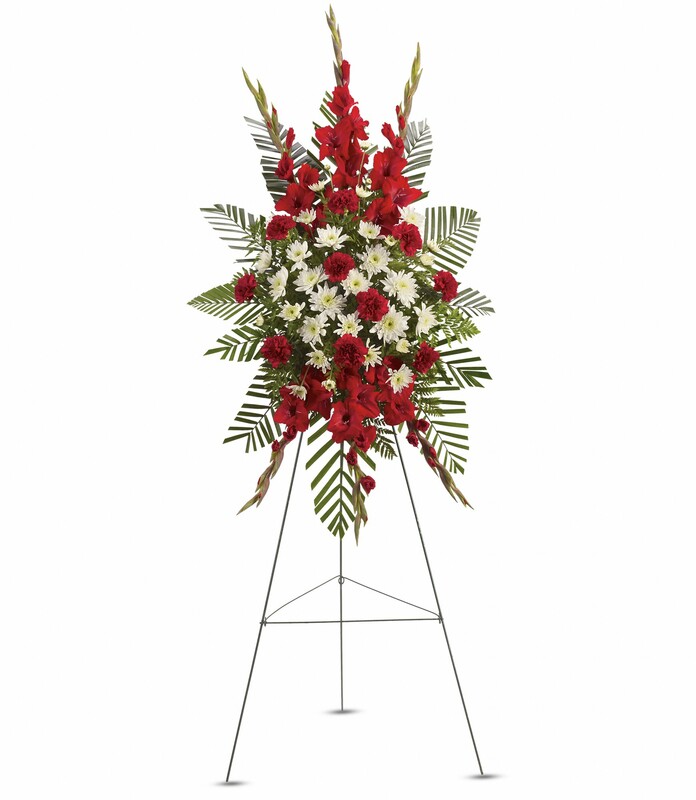 To send flowers in memory of Vernon Ray Donovan, please visit our Heartfelt Sympathies Store. Ivy Talbot sent flowers to the family of Vernon Ray Donovan. Rest in perfect peace Pop. Miss you, Ivy & family. Ivy Talbot purchased flowers for the family of Vernon Donovan. Heartfelt Sympathies Store purchased flowers for the family of Vernon Donovan.